Since moving to Chicago in May 2015 we have done a fair amount of exploring the United States. So much so that we have now visited 38 out of 50 states, or 76%. If you don’t have an easy way to track where you’ve been, we can highly recommend the #beenapp (App Store, Google Play). It lets you easily track with US states you have been to as well as which countries in the world, and provides a map and percentage complete. One of the reasons why we have been able to travel to so many states in such a short period of time (while still working full time!) and at a reasonable cost is the Southwest Companion Pass. 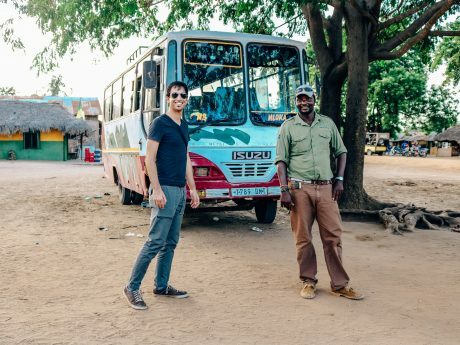 This is easily one of the most rewarding and lucrative perks out there. 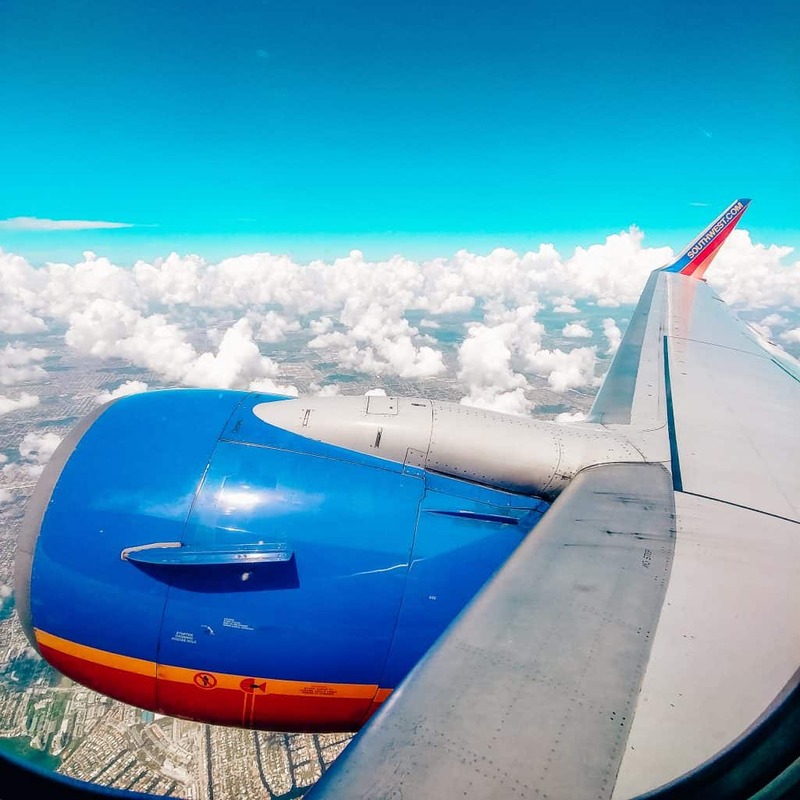 Essentially what it allows you to do is bring along a designated friend or family member every time you fly Southwest for just the cost of taxes and fees (generally $5.60 for US domestic flights). There is no restriction on how many times you can use the pass and you can use it everywhere Southwest flies. In other words, every time you fly somewhere on Southwest, you can bring your friend or family member and save 50% on your travel cost! Bettina earned the Southwest Companion Pass in January of 2017, and once you earn the pass it is valid for the rest of the year that you earned the pass, and the entire following year. By earning it in January, we will receive almost two full years of having her companion (me) travel for just the cost of taxes and fees. Over the past year and a half we have used the Southwest Companion Pass for 22 different flights (counting each one way as a flight, regardless of connections (if any)) and we have a further 6 more flights booked for the remainder of the year before our Southwest Companion Pass expires on December 31, 2018. We flew to Cancun, Boston, Cayman Islands, and many other places. And we even used the Pass for our one-day trip to Connecticut on Kyle's birthday. 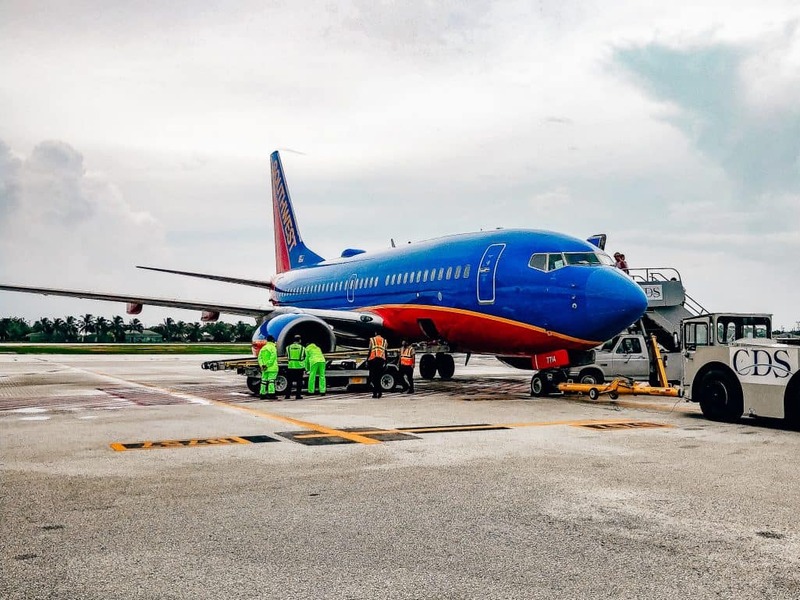 There are restrictions on how many times you can change your designated friend or family member, but otherwise it is very easy to use and can be used when purchasing Southwest flights with your credit card as well as when redeeming Rapid Rewards points. You can add your companion to your original booking immediately or up to the day of travel, provided there are still available seats on the flight. The one thing you do have to keep track of though is whether or not you already have added the companion to the original booking. Don’t be like us when we flew to Boston to begin our East Coast Canada road trip. 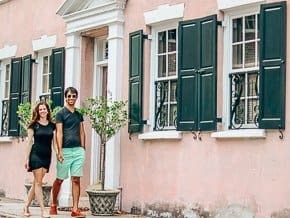 We had booked the original tickets for Bettina a few weeks in advance, but had forgotten to book the companion pass until 3 days before departure. Turns out when we went to add me as the companion, the flight was already sold out! We were pretty much out of luck at this point and the only way to continue to use the Companion Pass would be to switch to a different flight. Luckily for us, there were last minute fares on a different airline that we were able to book. The big question is how can you get the Southwest Companion Pass? You need to earn 110,000 qualifying points or fly 100 one-way flights on Southwest in a calendar year. While the Companion Pass is valuable, that is a lot of flying and would take a considerable amount of time and money. 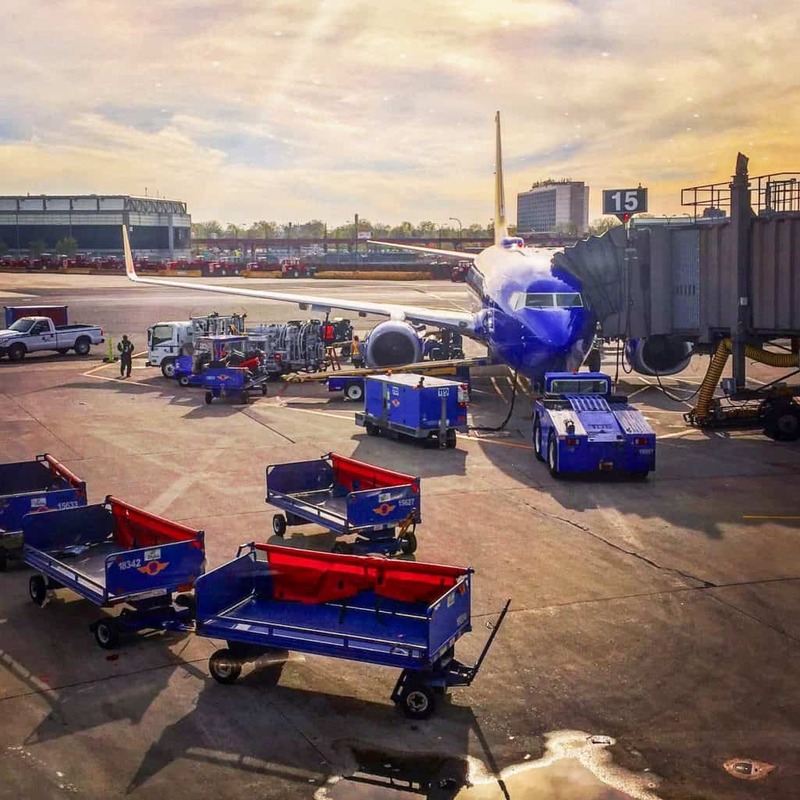 The key is to leverage qualifying points earning through the Rapid Rewards credit card, Southwest Dining and Shopping partners, and of course flying on Southwest. It’s not as easy to earn as it was back in 2017 when we earned ours. Previously they allowed transfers of hotel points to count as qualifying activity, which is no longer the case. That being said, with a bit of planning and dedication to earning the Companion Pass, you can still reap the benefits of having your companion fly with you for (almost) free. 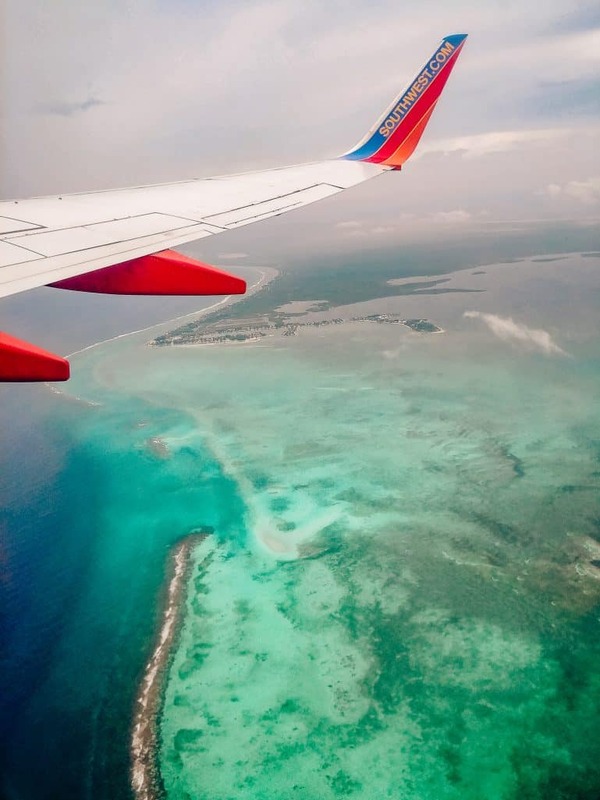 Where would you fly to with a Southwest Companion Pass?